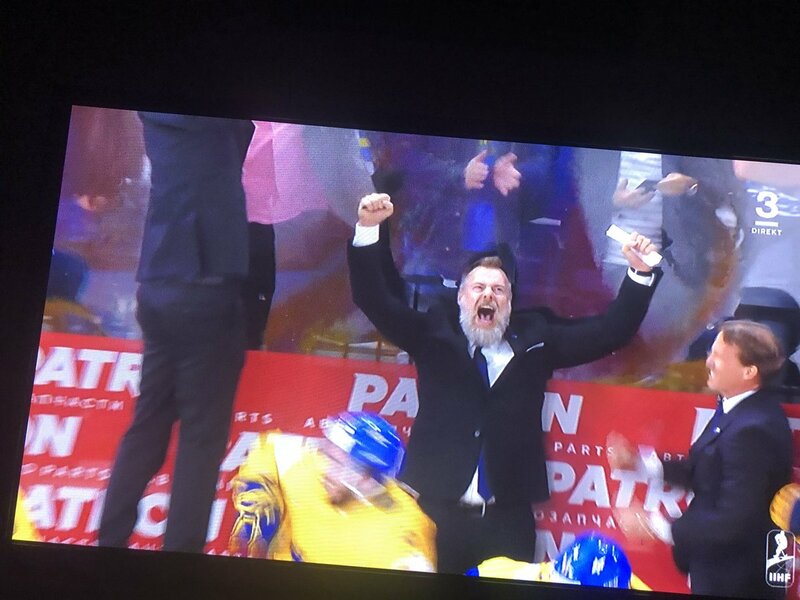 Sweden defends the hockey world cup gold!!!!! Sweden has claimed gold in the 2018 IIHF World Hockey Championship, beating Switzerland 2-1 in a shootout. With the @ECHL's #KellyCup Final getting underway tonight, good luck to #NCHCHockey alums Sam Brittain (@DU_Hockey), Lukas Hafner (@WMUHockey) & Ben Storm (@SCSUHUSKIES_MH) of @ColoradoEagles! Check it out, Ben Hanowski (aka the best Husky) is gonna be a celebrity bartender at Beaver Island on Tuesday for Habitat For Humanity! The Colorado Eagles are the 2018 Kelly Cup Champions! Former Captain Ben Storm gets a ring, as his Eagles rally from down 3 games to 2 in the Finals to win the Kelly Cup! Full details on the #Oilers signing @PRussell63 to a one-year contract. Edmonton Oilers President of Hockey Operations and General Manager, Peter Chiarelli, announced the Oilers have signed forward Patrick Russell to a one-year contract. 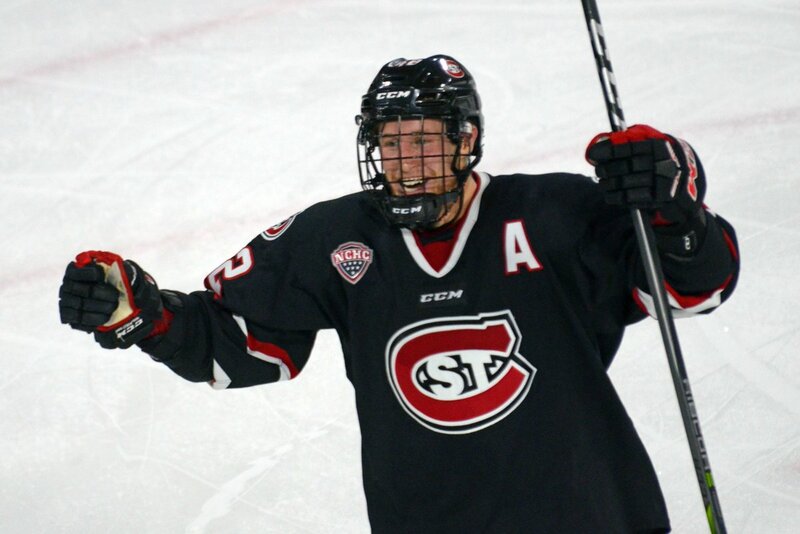 Nic Dowd signs with the Capitals Matt Hendricks signs with Wild. Lots of Huskies making moves on day 1 of Free Agency! 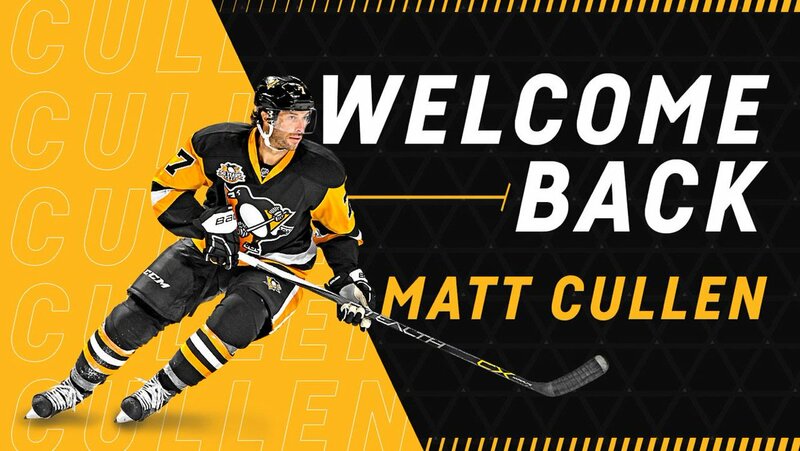 For those asking: Matt Cullen will wear #7 (once again) and Jack Johnson will wear #73. Ah yeah, way to go Blake! Ethan Prow signs a 1-year extension with Pittsburgh $650,000 in the NHL and $90,000 in the minors. Ducks have signed forward Kalle Kossila to a two-way deal, one year at 650k at NHL level. He played 54 games with @SDGullsAHL last season and 10 games in Anaheim. Two of the All-Time Great Huskies stay with their pro teams! Ah yeah!